If you ask me, Batman: Earth One shouldn’t have worked. However, here we are in the second volume, where a serial killer who calls himself The Riddler has planted bombs all over Gotham City. Can the vigilante known as Batman stop him in time? Batman: Earth One has all of the strange and pointless reinvention that plagued most of the New 52 books, but somehow the first volume ended up being one of the most enjoyable Batman stories I’ve read. And this is weird, since the guy who wrote it – Geoff Johns – is one the architects of DC’s New 52 reboot. You know, the one reboot I won’t shut up about because I hate it so much. 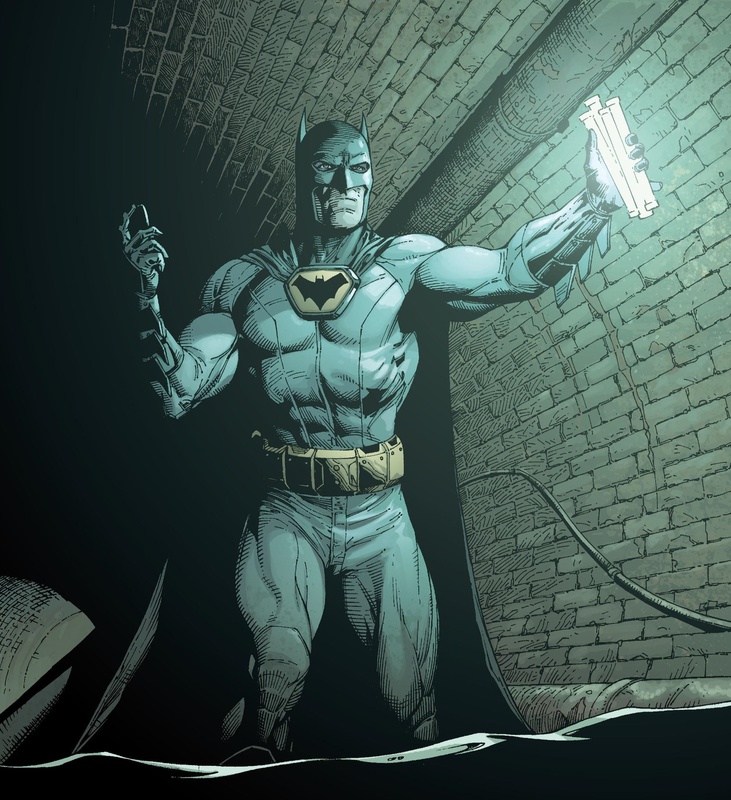 So, what’s different with Batman: Earth One that makes it so enjoyable? When I read the first volume, I really couldn’t pinpoint exactly why I enjoyed it. 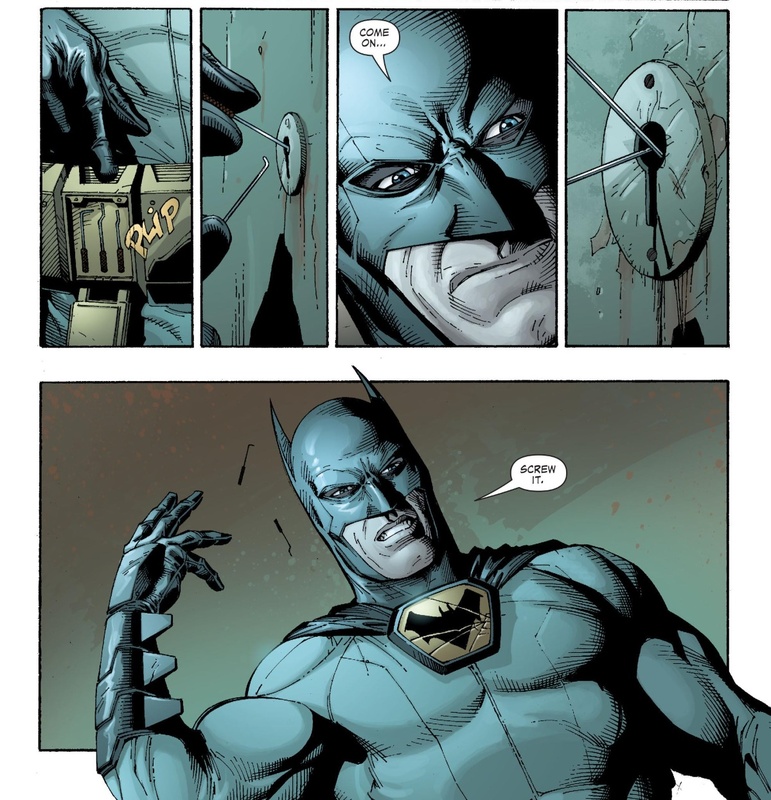 Sure, it felt like Johns was practically begging for elements of this version of Batman to be utilized in an eventual live-action adaptation, because everything felt so grounded with none of the fantastic trappings of Grant Morrison’s mythological exploration of Batman or Scott Snyder’s scifi take on the Dark Knight. Upon reading volume two of Batman: Earth One, however, I finally figured out why I like this series so much. We’ve never actually seen a Batman who’s way in over his head before. Sure, Frank Miller’s Year One Batman may be rough around the edges, but he’s still terribly competent most of the time. Snyder’s Zero Year version is more or less fully formed – he just underestimated his enemies, but he was practically great off the gate. That sound you heard was a few hundred Batman purists who just had a seizure over Batman not being able to pick a simple lock. But that’s the point. This is a Batman who’s headstrong and who’s ignored all of the sensible advice Alfred Pennyworth (who isn’t Bruce Wayne’s butler in this version) has given him and has somehow survived. Let’s also talk about the gorgeous Gary Frank art here. Ever since his Superman run, he’s ended up being one of my favorite artists. I’m glad he’s working on large OGNs with Geoff Johns, but I wish he’d get more exposure. Honestly though, the story is nothing to write home about. The Riddler has planted a few bombs across Gotham City and has made his presence known via clues and riddles that he left behind. 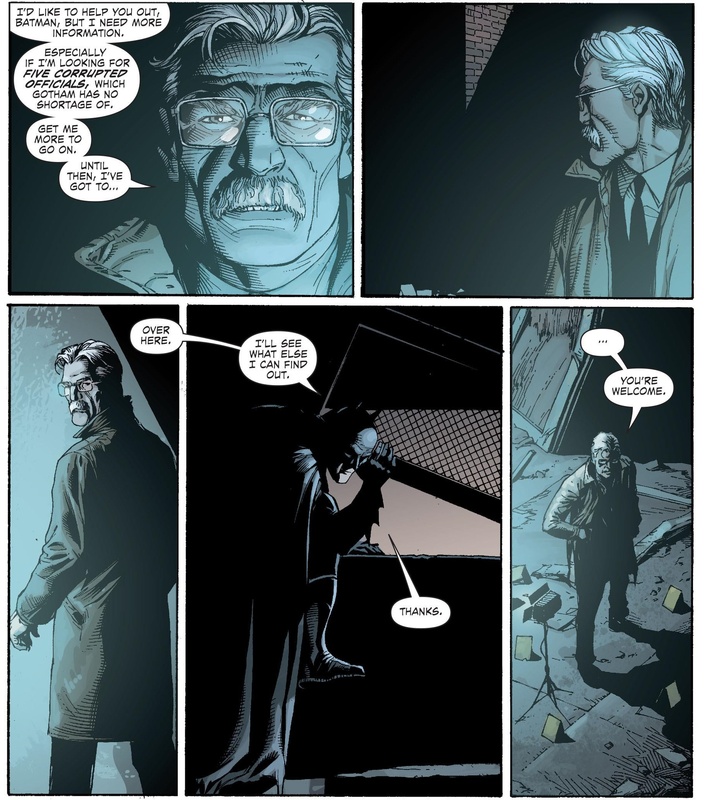 Batman teams up with James Gordon, despite Alfred’s protests, to stop the new threat to the city. No, it doesn’t have ridiculous stuff like Batman punching a lion or helicopter, but it’s just as fun. However, the story is filled with loads of reversals of familiar Batman tropes, and is full of great characterization, for you to enjoy. Sure, it can turn into cliche territory at times, but if you were able to enjoy Geoff Johns’ legendary Green Lantern run, you won’t have a problem with it. You can buy Batman: Earth One volume 2 here. So there’s my Batman: Earth One volume 2 review. Have you read Batman: Earth One volume 2 already? What did you think of it? Leave a comment below and let’s talk about it! There’s nothing remotely “pointless” about it, dumbass. People are allowed to express what they like or dislike, and you are free to disagree and not call me a dumbass.